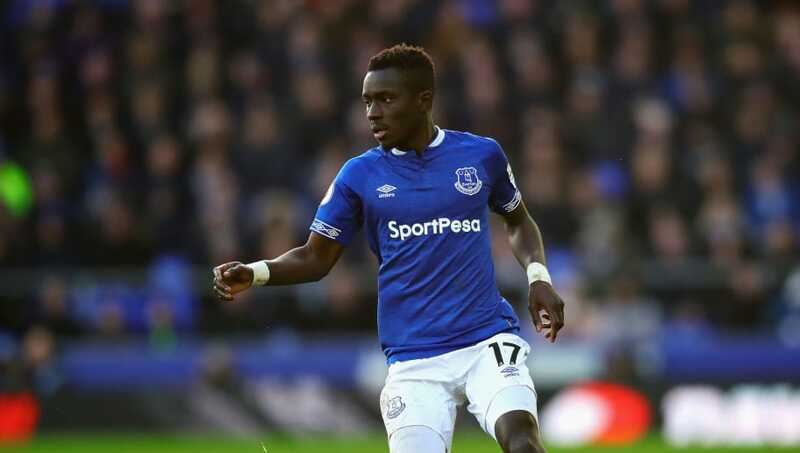 Everton midfielder Idrissa Gueye has reportedly agreed a deal in principle to join Paris Saint-Germain on a four and a half year deal, with a €25m bid submitted, though the Toffees look like they will stay firm in their €40m evaluation of the player. With Adrien Rabiot's unceremonious and ongoing exit from the French capital, the Parisians are desperate to bring in a midfielder this January transfer window, and Gueye has long been a player they have coveted. They were also looking into Zenit St Petersburg's Leandro Paredes, a target of Chelsea, and Borussia Dortmund's Julian Weigl, but have been dissuaded on both accounts by the lofty fees required. And, according to ​Yahoo Sport, the eagerness of Gueye himself has pushed them to cite him as their key target, with the "outlines of a four and a half year contract already defined", and a €25m (£22m) bid submitted, as per L'Equipe. However, it looks like the ​Toffees will not let the 29-year-old leave without a fight and remain steadfast in their similarly high evaluation of €40m. They are also adamant that they find a replacement for the Senegal international before any transfer is completed. It is understood they were keen on ​Watford's Abdoulaye Doucoure, who has also previously garnered interest from the French champions, though the Hornets have rebuffed any advances in this transfer window. The ​Premier League side are thus targeting an undisclosed midfielder from Ligue 1, but have maintained that if a successor cannot be found, or PSG can't stump up the cash, Gueye will not be sold.